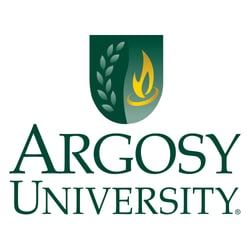 At Argosy University, our passion is teaching and learning. We develop professional competence, provide opportunity for personal growth, and foster interpersonal effectiveness. Students succeed because our university community engages and supports them.